Cryptocurrency has made its way into AirBnB. The digital money gift card provider Bitrefill now allows paying Airbnb rentals with five cryptocurrencies. Speaking to the news via Twitter, the Swedish firm said that it will now allow token payments of Botcoin, Litecoin, dogecoin, ether and dash. Till now, however, the gift cards from Bitrefill could only be redeemed by US residents using a US-based payment method. Customers have to buy the card in dollar denominations of $25, $50, and $100. It is also worth mentioning that the cards could only be used for payments of reservations under 28 nights. In the context of the recent development, it is yet to be clear as to how the payments will be done using the cryptocurrencies. 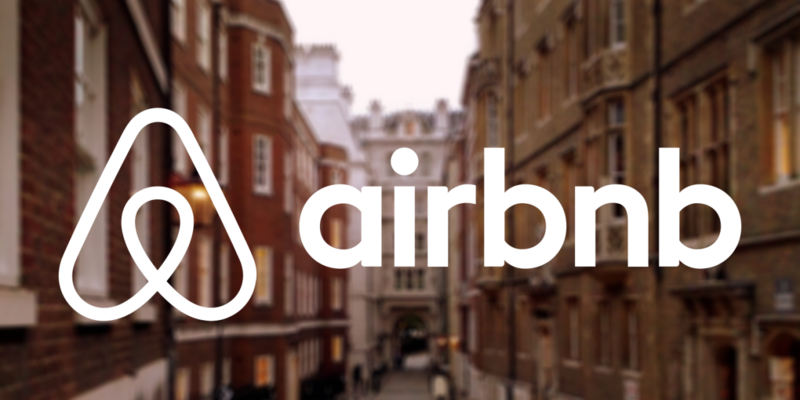 Bitrefill, meanwhile clarifies that the vouchers of Airbnb will provide a user code with instructions to the customers as to how to use them. Bitrefill also provides mobile charges using cryptocurrency and is also supporting Netflix subscriptions, with the same five cryptos mentioned above. Some of the other services that can now be paid with digital money include travel services, gaming, VOIP, and others. However, everything depends on the location of the user. It also supports top-up services for over 900 service providers. Payments are confirmed almost immediately in 160 countries. Bitrefill’s ‘thor’ service has been the talk of the town for some time now. The company has been intending to use the very new lightening network, which is still in the experimental stage. Bitrefills was of the opinion that the network will be useful in making payments easier for users. It even carried out the first ever transaction using the lightening method in December 2017. It said that the process was really fast and it actually topped up a mobile almost instantly. Bitrefill has been supporting payments in a wide variety of sectors and popular brands like the Nike, GameStop, REI and Petco. It has also been supporting eBay, Amazon, Hotels.com and Steam. Bitrefills says that it wishes to make Cryptocurrency an everyday product that can be used to buy everyday items. It further claims that it provides access to millions of products across innumerable categories from tech, travel, retail, hospitality and more. Now, totalling over 3760 complete orders, the 12-person start-up has been changing the face of lightening network that is used in bill payments.